Happy New Year! Hope the Holiday seasons finds you surrounded by family and friends and celebrating the end of another year and the new beginnings that 2016 will bring. In my previous article, I looked at the competitiveness of each of the Brazilian states. In that same light I wanted to present how Brazil stacks up globally, with a special focusing on the BRICS (Brazil, Russia, India, China and South Africa) and Latin America. 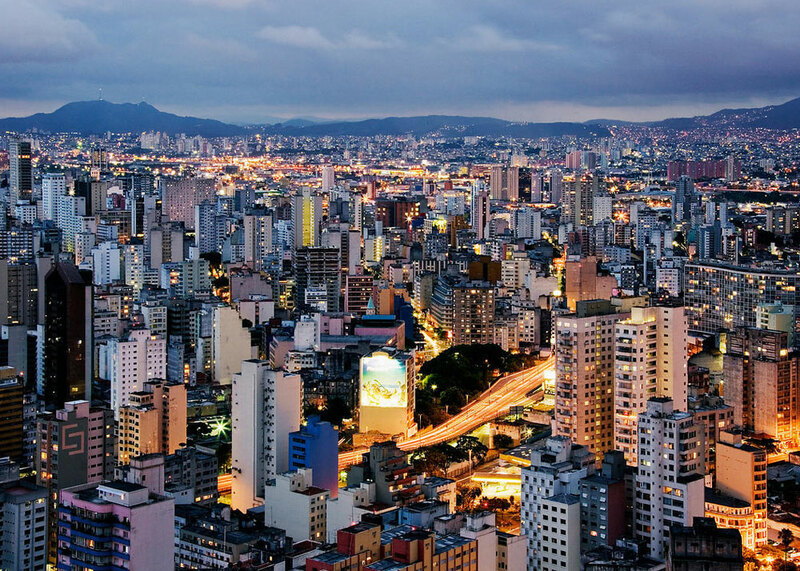 FAQ: What Are The Basics of Doing Business In Brazil? 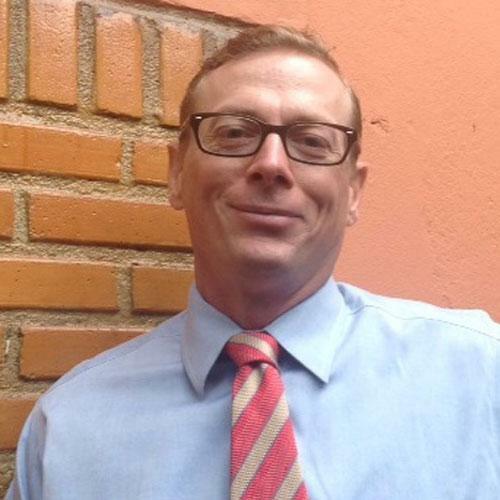 It’s hard to round up everything you could possibly want to know about starting a business in a foreign country, especially if that country is Brazil. I’m 100% sure you’ll still have questions after reading this. Brazil is a complex beast, after all. 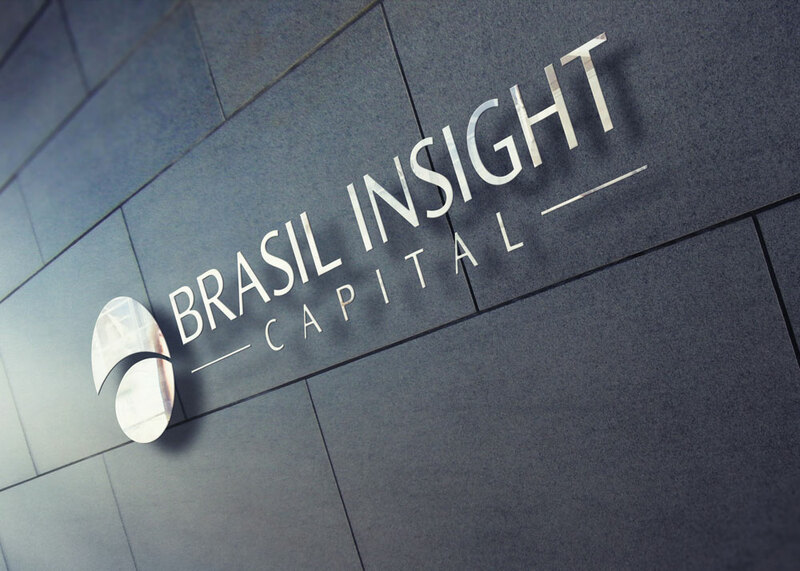 But these are the 10 most common questions my clients ask on a regular basis—I hope they serve as a sturdy jumping-off point for your research on the Brazilian business climate. 1. 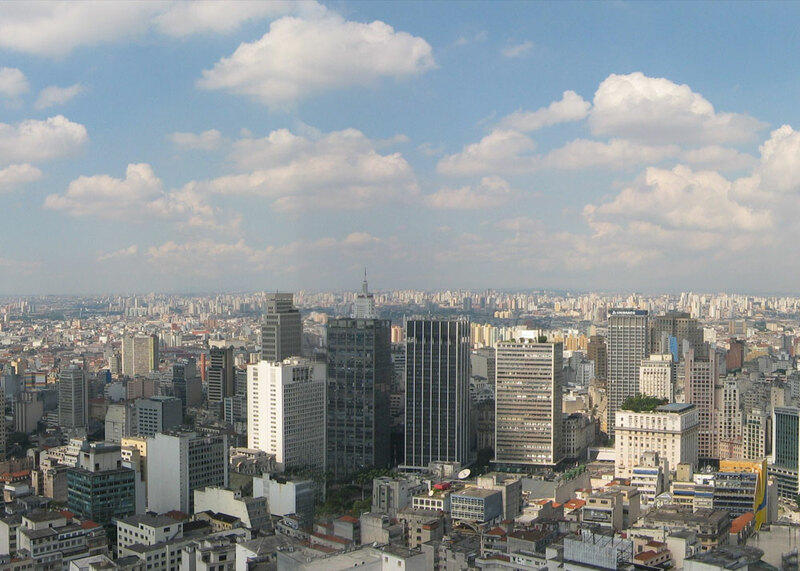 How long does it take to set up a business in Brazil? That all depends. If we believe the World Bank’s data regarding company formation in foreign countries, Brazil tops out at almost 3 months—84 days to be exact. That’s a worst case scenario, though. 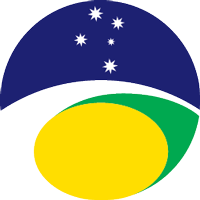 The 2015 ranking of the competitiveness of the Brazilian states was recently issued in November. 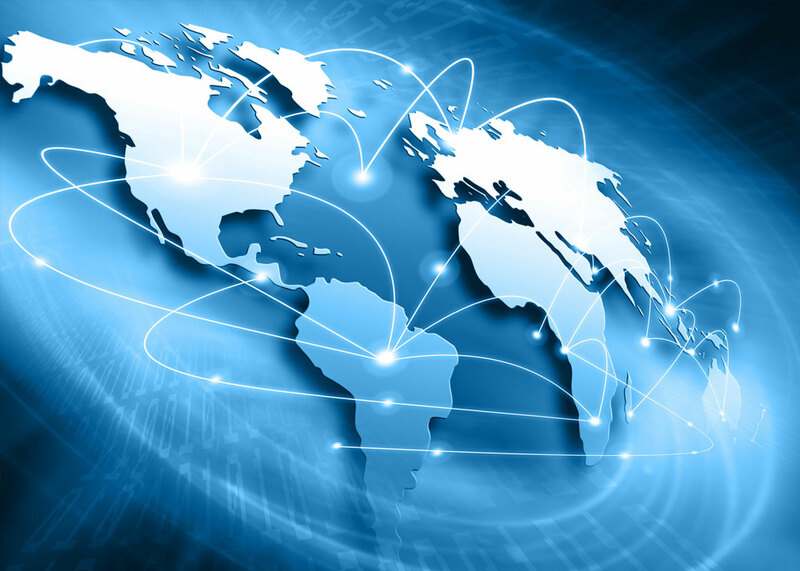 It’s is a periodic study put out to improve the understanding of the comparative operating environments so that the states can better identify their strengths and weaknesses. It’s a scorecard so they understand where to focus their attention in order to improve their communities, governance, environment, economy and business conditions. The independent study is prepared by the Economist Intelligence Unit (EIU) and Tendencias, and is sponsored by the Center for Public Leadership (CLP). Ah, Brasil! When you say you live in Brasil, it truly captivates the imagination—Brasil is a place, a vision, natural beauty, a lifestyle, a culture, a people, music, cuisine and much more. In short, Brasil is a feast for the senses. 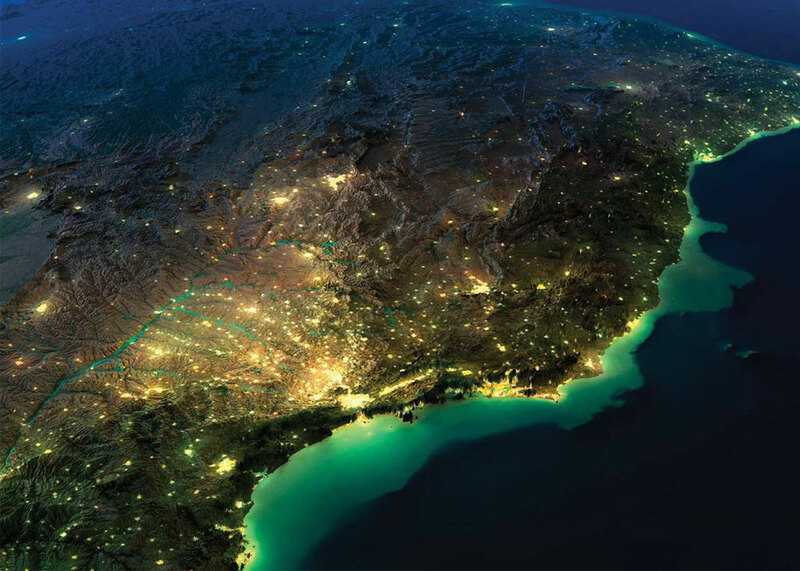 Brasil truly is a land of opportunities that is blessed with abundant natural resources, a beautiful climate, a huge, diverse landmass and an industrious population of over 200 million. It’s a place of huge potential and home to limitless contradictions.